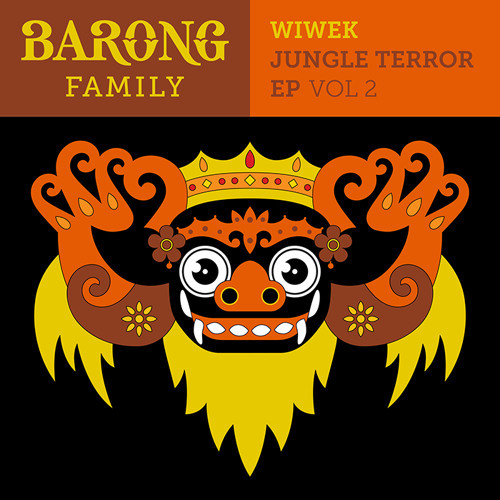 WIWEK – JUNGLE TERROR EP VOL 2 Rising star Wiwek, first kick started with his EP Jungle Terror, which was released in September 2014 on Barong Family, a label formed by Amsterdam DJ squad Yellow Claw. Following the success of the first EP, five months later, Wiwek came up with the second release Jungle Terror Vol 2. The four song EP is a swirling mix of lyrical and musical sophistication, which also includes collaborations with such acts as The Kemist and Mightyfools. Wiwek is not afraid of exploring the boundaries of the eclectic electronic music scene. He is back with fresh and vibrant beats and is ready to heat things up on the dance floor. he's ready to kill people. Siapa dia, mau apa dia!!!! Pretty sure i just nutted..